NCTA’s Farm/Ranch Ownership Advantage Program provides a forum where students will shift from a mindset of a farm/ranch worker to a mindset of a farm/ranch owner. The core of the program is an Associate of Applied Science degree in Agricultural Production Systems with an option of Livestock Industry Management, Agronomy Industry Management or Diversified Agriculture Management. These degree options contain curriculum that integrates learning experiences in production agriculture and agricultural business management that are essential for the future farmer or rancher. The Farm/Ranch Capstone course, completed just prior to graduation, includes the development of a business plan that can be used to apply for USDA Farm Service Agency’s (FSA) loans and other state programs. Ownership Advantage students will also experience a series of workshops, seminars, and field trips throughout their time at NCTA to assist with the achievement of the program learning outcomes. Since 2007, NCTA and its partners have been helping young people get started in ranching through the Ownership Advantage Program. We have added a component through which students take ownership of a donated heifer during their academic career and leave the NCTA campus owning a bred heifer. This program is a great boost to give our next generation of ranchers a head start with the tough job of building a herd. 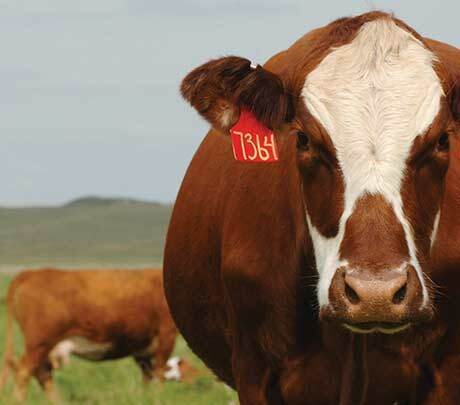 Interested in obtaining a heifer to start your herd? Fill out the interest form and let us know! Irrigation technicians skilled in servicing and installing center-pivot control systems are in high demand as crop producers replace old systems with more efficient, modern ones. 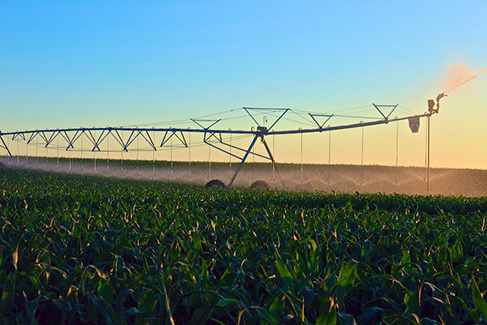 To prepare you for a career in this dynamic field, NCTA has teamed with Reinke Manufacturing Company, a leading manufacturer of irrigation systems. The 34-credit Irrigation Technician Concentration is an in-depth, hands-on program. Students obtain foundational knowledge in electricity and mechanized irrigation systems in order to safely service, repair, troubleshoot, and install center-pivot systems. Upon completion of the program you will also be given the opportunity to become certified through the Reinke PLUS Certification Program. Be sure to ask about the Reinke Dealer Sponsorship, which can provide tuition assistance. Reinke Manufacturing Company, a leading manufacturer of irrigation systems, teams up with NCTA to offer this area of concentration.. The University works with USDA Farm Service Agency loan programs to assist participants in selecting the enterprise—whether full or part-time—that will work best for their goals. Combat Boots to Cowboy Boots is a University of Nebraska - Nebraska College of Technical Agriculture (NCTA) program designed to assist eligible military personnel, their families and armed forces veterans to become Farmers, Ranchers, and Business Entrepreneurs in their next careers. 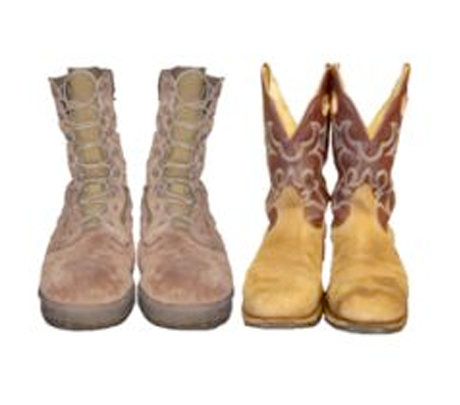 Combat Boots to Cowboy Boots utilizes existing programs funded by the federal Department of Agriculture, Small Business Administration, Veterans Administration, Department of Defense, and various state and local agencies to create successful business succession plans that match participants with existing farm/business/ranch owners. 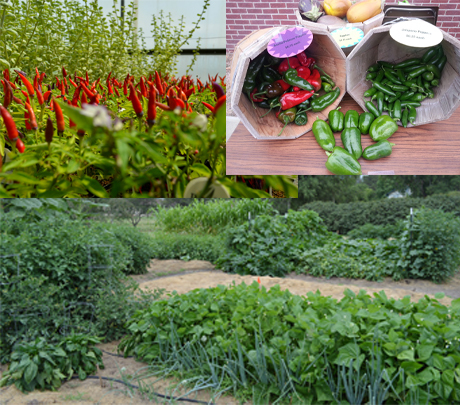 Adult learners, beginning farmers and even some high school students interested in gaining knowledge of horticulture and farm production can enroll in courses offered by the University of Nebraska Extension and the Nebraska College of Technical Agriculture (NCTA) with support from the Omaha Home for Boys (OHB). Vegetable and small crop plots at the Cooper Memorial Farm serve as the teaching and production ground for urban growers and consumers. The farm, which is 3 miles north of downtown Omaha, is owned by the home, which was founded in 1920 as an orphanage. Urban agriculture is for anyone in the Omaha area. It is designed to support locally-produced food, prepare job-ready agricultural graduates, and foster social and economic development for youth and adults. Omaha Home for Boys is a real gem in guiding young men and women on their life path. This wonderful marriage with Nebraska Extension allows us to reach a broad range of constituencies in the city of Omaha including 4-H youth, college students and working adults interested in local food production.